Victorinox, the family company behind the famed Swiss Army Knife, has launched a pioneering memory stick design at an event held at its European flagship store on London’s New Bond Street. The device is, says the company, the most secure of its kind available to the public. It uses several layers of security including fingerprint identification and a thermal sensor – so that the finger alone, detached from the body, will still not give access to the memory stick’s contents. The Victorinox Secure has also been made tamper-proof. 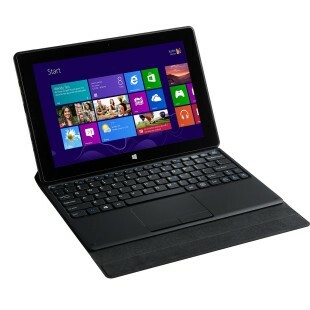 Any attempt to forcibly open it triggers a self-destruct mechanism that irrevocably burns its CPU and memory chip. This unique USB can hold up to 32GB of data and features secure data encryption technology. As well as its security elements, the Victorinox Secure also features the iconic tools you’d expect from a Victorinox Swiss Army Knife. 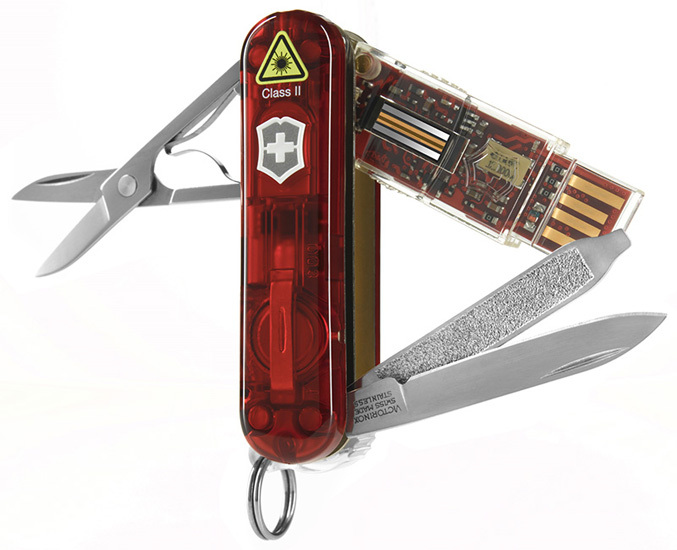 The un-hackable Victorinox Secure features AES256 technology, together with Victorinox patented unique MKI’s Schnuffi Platform Single Chip Technology. What makes this product exclusive is the integrated Single Chip Technology, meaning that there are no external and accessible lines between the different coding/security steps, as on multi-chip solutions; this makes cracking the hardware impossible.